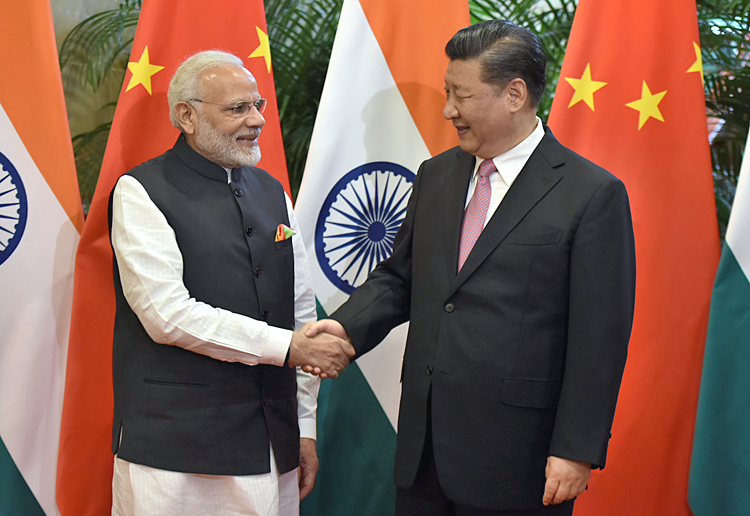 The informal meeting between Prime Minister Narendra Modi and Chinese President Xi Jinping on April 27-28 is hot news that must have been watched with much interest globally. The next decade or so is critical to India's growth but so is the case with China with the need to implement her Belt and Road Initiative (BRI). 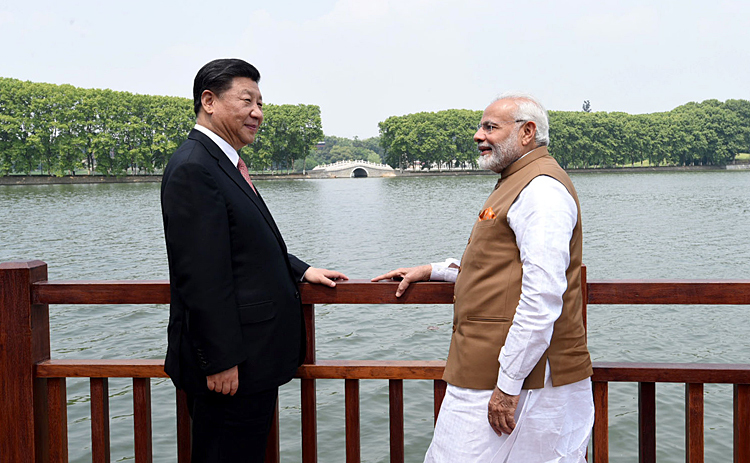 The six one-on-one meetings between Modi and Xi over two days had all the trappings of what the Chinese call Tǎng zái hóng dìtǎn sháng – laying on the red carpet. And the carpet was thick; covering every minor detail – even combining Modi's likings of 'chai pe charcha' and 'boat pe charcha'. Both leaders made the right noises, displaying complete bonhomie. If Xi received Modi in Wuhan and broke protocol in guiding him personally, Modi had done the same at Ahmedabad when Xi visited India. Both leaders stressed the need to work for peace and development considering both countries constitutes 40 per cent of world population, discussed world economy, maintain peace on borders, ways to boost Sino-Indian relations, and cooperation in countering terrorism. Xi conveyed China can become India's growth engine and Modi invited Xi to India for similar 'informal meeting' next year. The two-day informal meet was also an opportunity for the two leaders to gauge each other at personal level – sincerity, malleability, inhibitions and the like. It may be recalled that Xi had coincided his visit to India in 2014 with a PLA intrusion in Ladakh (similar to PLA intrusion during PM Li Keqiang's India visit in 2013) and Modi had told him that even small incidents like this can impact biggest of relationships. China realizes it is not that India is no pushover now, it was so even before whenever there was political will – Nathu La and Sumdorong Chhu incidents being examples. The Chinese war memorial across LAC from Kibithu shows hundreds of PLA soldiers killed in the battle for Walong and in fighting Tibetans. India is actually not 'opposing' China's BRI even as it would not join CPEC that violates India's sovereignty. The Bangladesh–China–India–Myanmar (BCIM) initiative has the potential to take off provided Chinese intelligence stops its anti-India activities in our northeast and in Myanmar. The pros and cons of the proposed China-Nepal-India trilateral Economic Corridor (CNIEC) are linked with combined China-Pakistan designs on the Siliguri Corridor and security of northeast India. In 'reset' of Sino-Indian relations, one certain fallout is in bilateral trade and commerce and Chinese FDI in India. Chinese FDI in India was a paltry $1.16 billion by March 2017, compared to some $255 billion in Europe, not counting the BRI. China is also very focused in political and economic warfare, one example being, having captured 40 per cent stakes in Karachi Stock Exchange, it is no targeting the Dhaka Stock Exchange. Chinese FDI in India has plenty potential to grow, but how this will pan out without hurting India's security and economic interests will require deft handling. The baggage of history is not about actual conflict but of Chinese intentions. China is in illegal occupation of 1,16,351 sq km of Indian Territory; 37,555 sq km Aksai Chin, 5,180 sq km, 645 sq km captured trough salami-slicing, and 72,971 sq km Gilgit-Baltistan illegally leased by Pakistan for 50 years. These 1,16,351 sq km do not include another 93,374 sq km Indian Territory that China claims in the western, central and eastern sectors along the LAC including 90,000 sq km of entire Arunachal Pradesh. And there is no proof China's territorial hunger is satisfied yet, given the sudden claim to entire Arunachal Pradesh in 2005 from earlier claim limited to Tawang Plateau. The India-China redux will remain cosmetic till territorial issues are resolved; keeping them aside amounting to tactical pauses – nothing more. 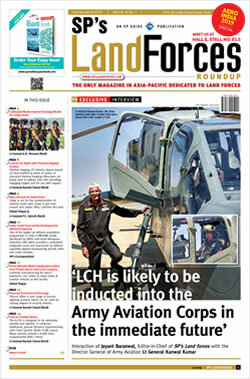 The second major issue hindering reset of relations is Pakistan's proxy war on India and Chinese unequivocal support to Pakistan. Given the military's iron-grip in Pakistan and obsession of Kashmir, Indo-Pak peace will remain misnomer. By design, China has become party to the Kashmir issue and uses Pakistan to stab India, similar to her talking peace with Afghanistan but supporting Taliban. The prospect of joint India-China economic project in Afghanistan is no snub to Pakistan as is being portrayed in some TV channels. In no way does it change the China-Pakistan and the China-Pakistan-Taliban equation, where China-Russia-Pakistan-Iran are pitted against the West in the 'Great Game' Afghanistan. Declarations for cooperation in counter-terrorism (like at last BRICS summit) or during Modi-Xi discussions at Wuhan, mean little unless China aligns her actions on ground with words. At the same time, China would like to wean India away from the west and join the BRI. The BRI's global spread makes it susceptible to disruptions; any disruption, sub-conventional levels included, implies internal suffocation. That is why, China's Global Times keeps repeating India should join CPEC that passes through unstable regions. On the eve of Modi-Xi informal meet, Chinese media did not visualize a strategic shift by India, only tactical shift, which anyway is the Dragon's style also. The promise to discuss the border issue is nothing new that has been ongoing for ages. Course correction in Sino-Indian relations are very much needed, but while Modi has provided the platform through the 'informal meet', it is the future intentions of Xi Jinping and how he plays his hand is what will matter.